We are very conveniently located on the intersection of Wanneroo Rd and Hepburn Ave in Madeley. We have been around since the early 2000’s and have become an integral part of the community. Our Veterinary Hospital provides modern, professional and affordable health care for your pets. 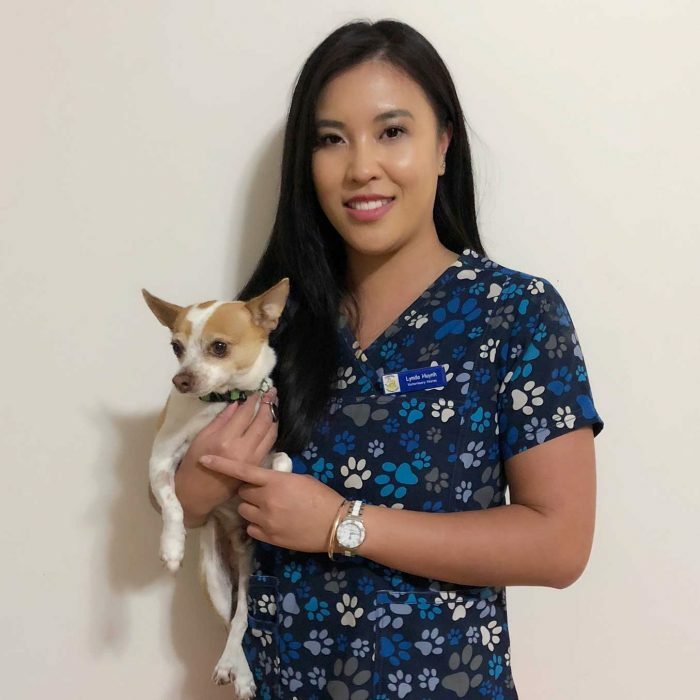 We aim to make your pet feel at ease in our clinic, located in the Northern suburbs of Perth, with a caring and gentle approach to treatment and consultations. 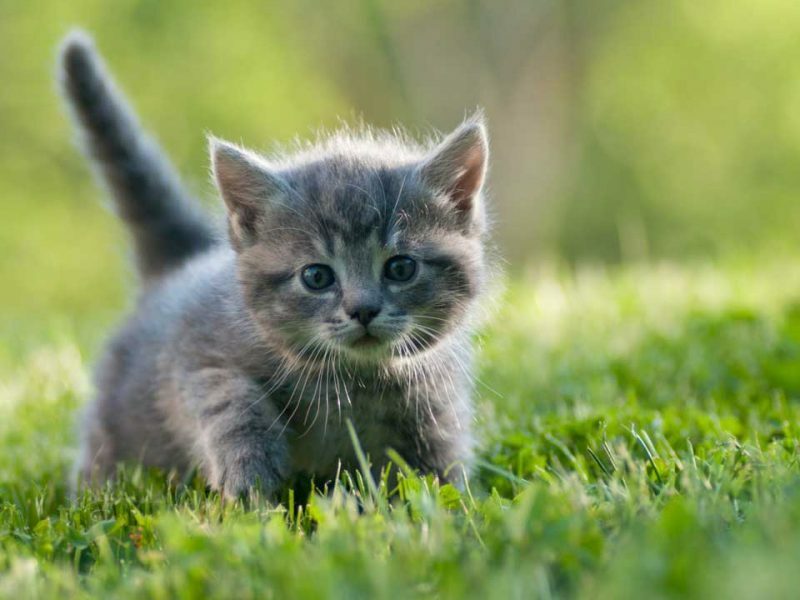 Our dedicated staff and leading veterinarians are all passionate about pets and avid animal lovers. Our clinic is open till 7pm weekdays and 5pm on Saturdays. Get in touch with one of our friendly staff us to book your furry friend in today! 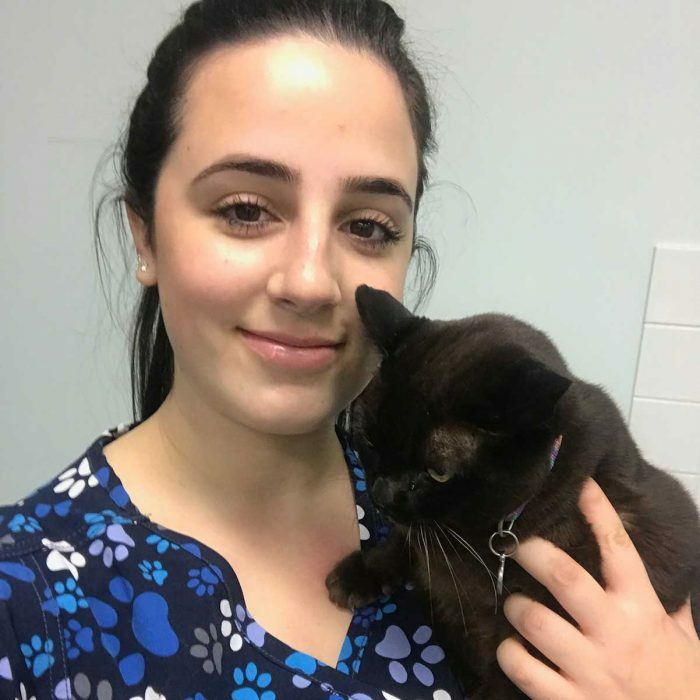 Kingsway Veterinary Centre provides modern, professional and affordable health care for your pets. We always go the extra mile for you and your pets. Please discuss various payment options with us. We are an independent, NON CORPORATE practice. The owners work in the practice every day. 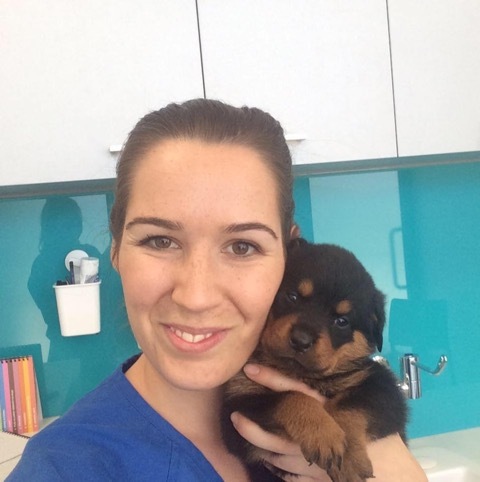 All our staff are completely qualified and certified to work within our veterinary hospital. We are a well-respected, NON-CORPORATE, family-owned clinic in the northern suburbs of Perth, Western Australia. Despite our clinic being around for over 25 years, we still cherish our mission to be small enough to care, but big enough to offer a very wide variety of expertise within the clinic. I have 2 cats and always had excellent and professional service. After hours support and fantastic advice. Innis has always been there to talk too and is very fair with pricing. 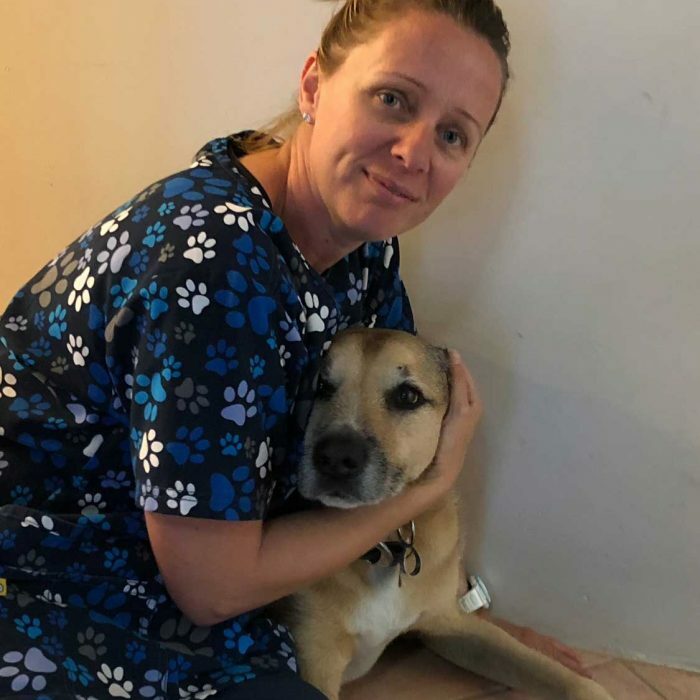 This vet is a human being and can be spoken to if you have difficulty with a bill or the procedure or the medicine given. Consistently great staff, always helpful and attentive. Will always see us in an emergency, and very knowledgeable. 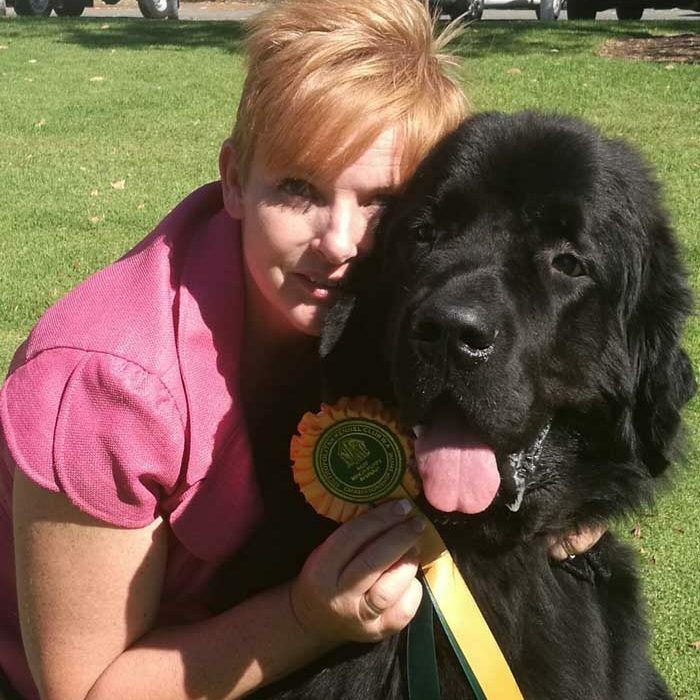 A huge thanks to all the great staff at the Kingsway Veterinary Centre especially Danielle and Laura for the care and understanding they have shown towards our pets over the last few years (especially my dog Boss) all staff are always friendly and welcoming.